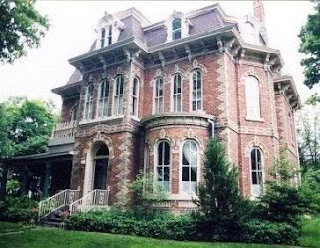 The Highland Manor is one of Canada's largest and oldest privately owned Victorian Mansions, an architectural treasure, seated majestically atop the West Hill of Owen Sound, Ontario, overlooking Georgian Bay and the historic harbour city. 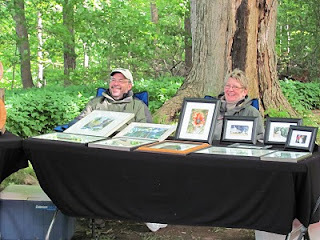 Doors Open Ontario is a province-wide celebration of community heritage designed to create access, awareness and excitement about our heritage. 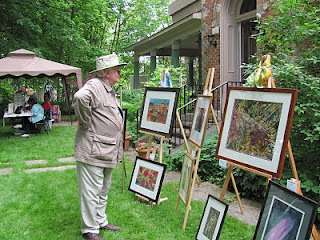 Doors Open provides residents and visitors alike with an unique opportunity to explore and enjoy sometimes hidden and always interesting places within our community. 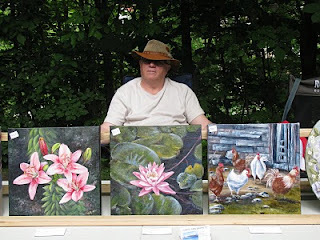 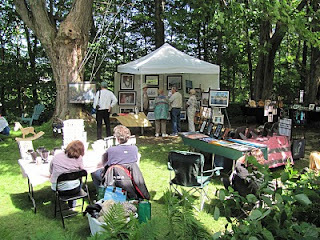 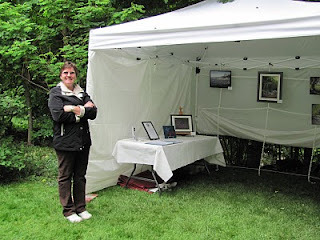 Although the weather was a little tempermental, we had a great show and sale during Doors Open, Owen Sound at the Highland Manor June 5 and 6.